SA-Dakar Rally: Rally costs Peru 400 mio USD, country will be start in 2013. 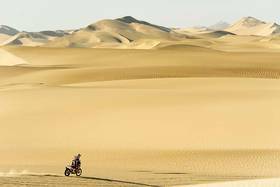 As the Peruvian news-agency [ ANDINA ] reported, Peruvian Prime Minister Oscar Valdes said today (Monday) that the promotion of the country's tourist destinations following the 2012 Dakar Rally was successful, but would have cost the Country nearly US$ 400 millions. 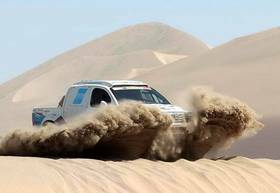 "The Dakar Rally was a success and led to a tourism promotion campaign which would have cost us more than $400 million, according to estimates from the Ministry of Foreign Trade and Tourism," Valdes told the agency Andina. "This rally has branded Peru as a hospitable country with the best places to host such sport competitions and we are prepared in terms of organization," Valdes added. The Cabinet chief noted that the country's natural beauties were seen by over 1.5 million people around the globe who followed the 15-day, off-road endurance race for cars, trucks, motorcycles and quads. Encouraged by the good comments received from the event organizers, Valdes also hinted at the possibility of Peru hosting this unique competition again. The Peruivan President Ollanta Humala was present during the awards ceremony in Lima yesterday. He presented the trophies for the first place finishers, Cyril Despres, Stephane Peterhansel, Alejandro Patronelli and Gerard de Roy. As he told the magazine [ PERU THIS WEEK ], he wants to have the Dakar back in his country. 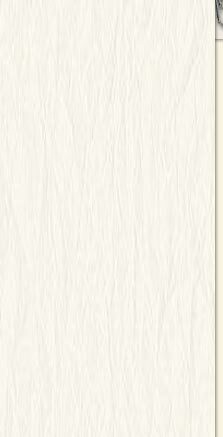 "This is not the last, but the beginning of a series of competitions. Peru is waiting for you with great affection," President Humala said at the awards ceremony in Lima. "Peru is very happy to have you here. Peru, the land of the Incas and Machu Picchu, gives you a warm welcome. Peru is ready for such high profile events and I'm sure these competitions will come again," he added. 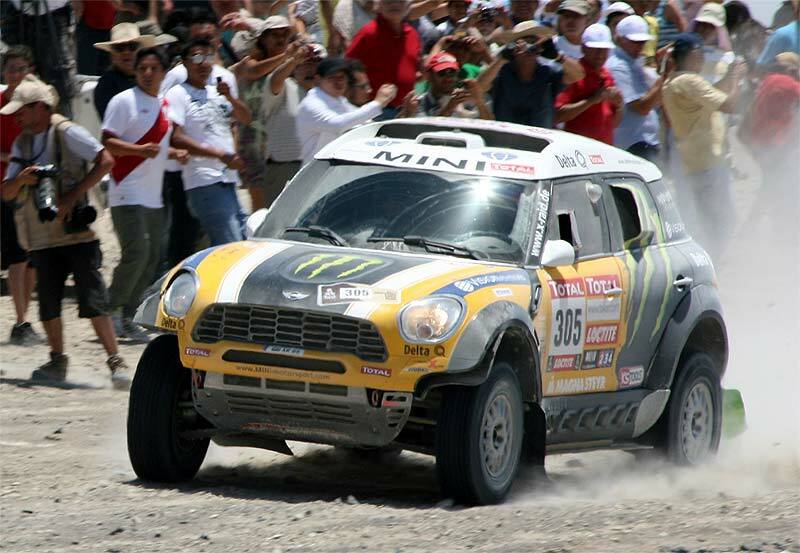 During the rest-day, Dakar race-direktor Etienne Lavigne told, that there are plans to come back in 2013. The start will be in Lima / Peru, the finish will be in Santiago de Chile - Argentina will be not on the plan.